This membership is for those dedicated people that know they will be around all the time! Not to mention you also get one of our Opening T-Shirts. A base membership is required for all of Prairie Badminton's drop-in, court rental and coaching options. 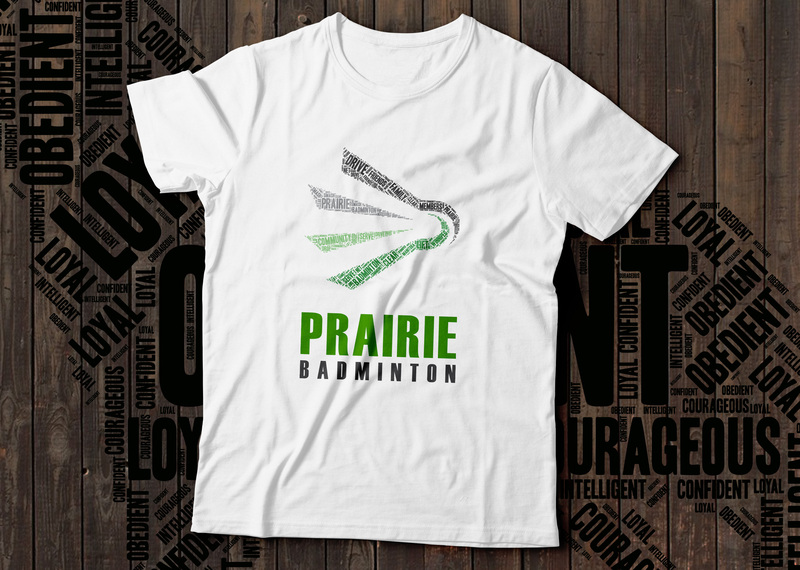 Help support Prairie Badminton with the purchase of a limited edition T-Shirt and look good at the same time! Color of shirt may not be white. *Included in the Prairie Membership for Free! This T-Shirt will be available only until May 22nd, 2019.